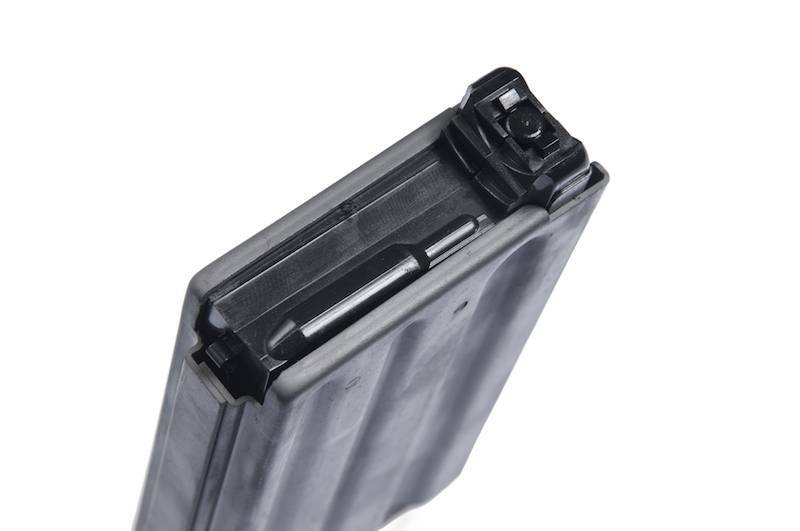 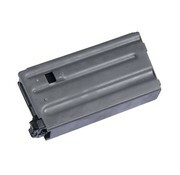 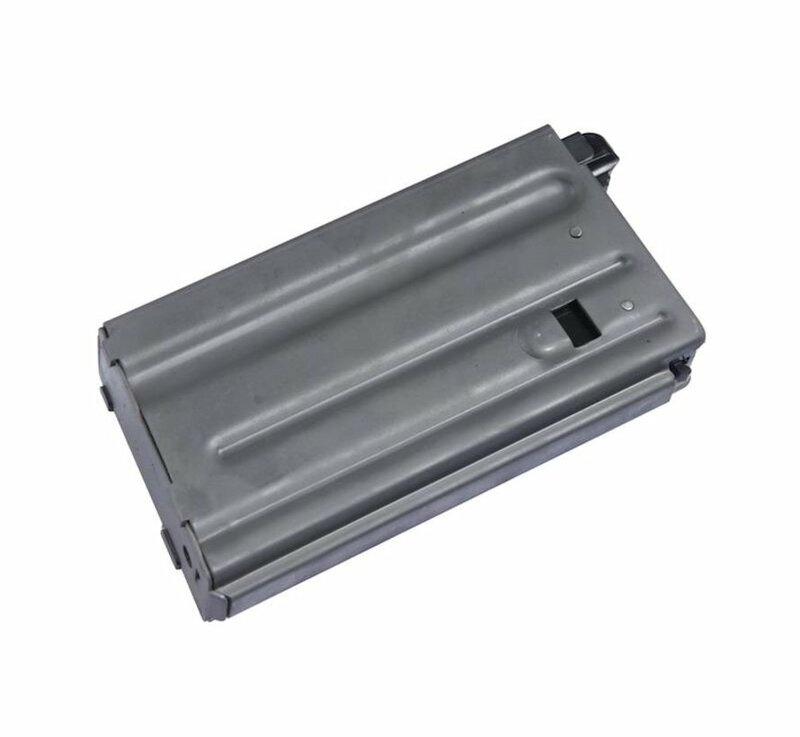 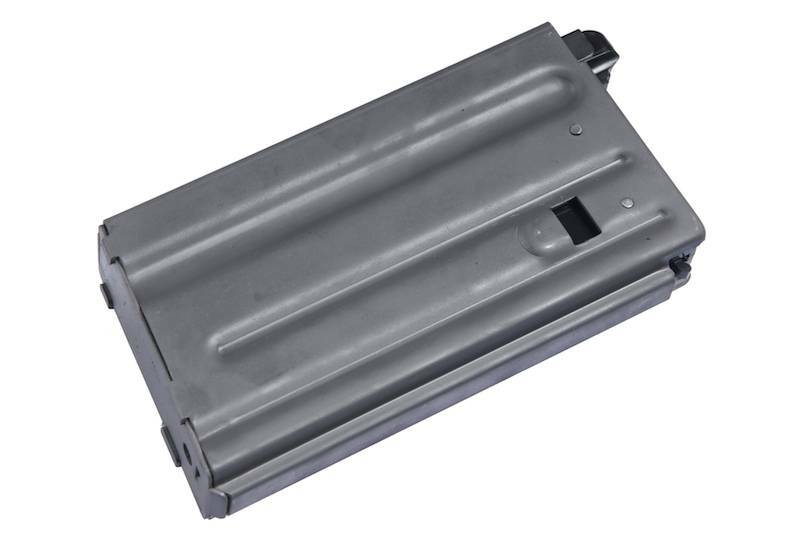 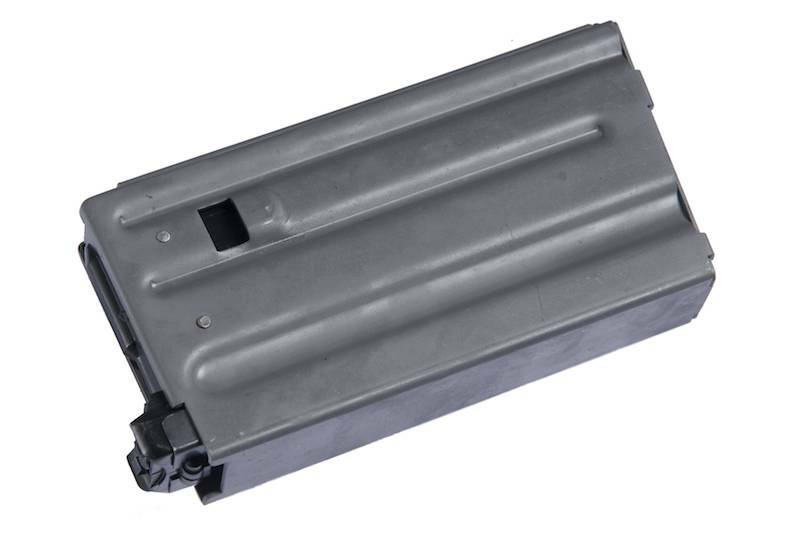 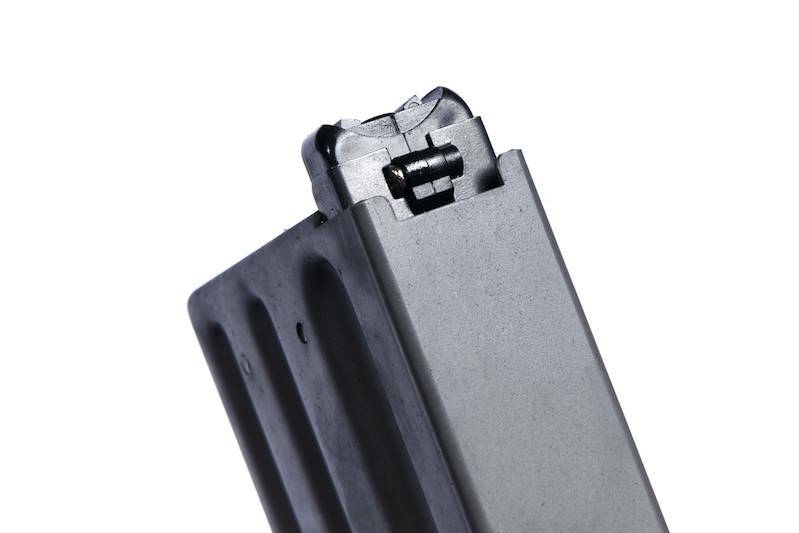 MAG PTW 90rds M16VN Style Magazine (4 Pack). 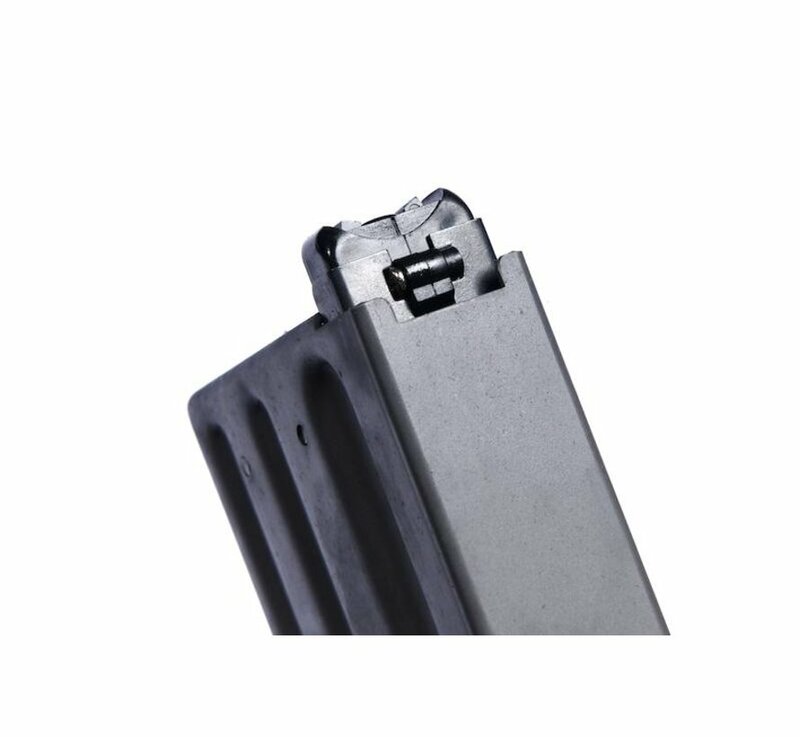 MAG M16VN Style 90rds. 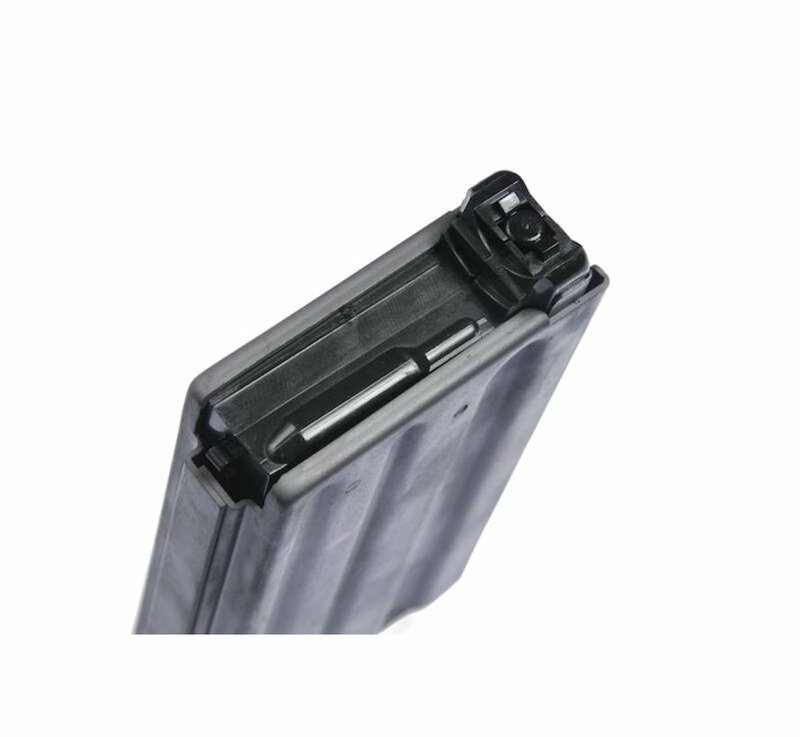 Magazine Box set for Systema PTW (Pack of 4). Constructed with sturdy aluminium case.